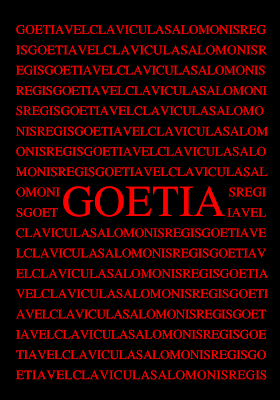 For those of you unfamiliar with the famous 17-Century Grimoire, The Lesser Key of Solomon or Clavicula Salomonis Regis, the word "Goetia" may seem very alien and unfamiliar. The word itself is derived from the Greek word for sorcery. In The Lesser Key of Solomon, the reader is introduced to seventy-two Spirits, more commonly referred to as Demons, which were supposedly summoned via evocation magick and confined to a brass vessel by the legendary figure of King Solomon himself. According to the legend, the brass vessel was cast into a river, but was broken open erroneously by treasure-seekers, releasing the Demons trapped within. 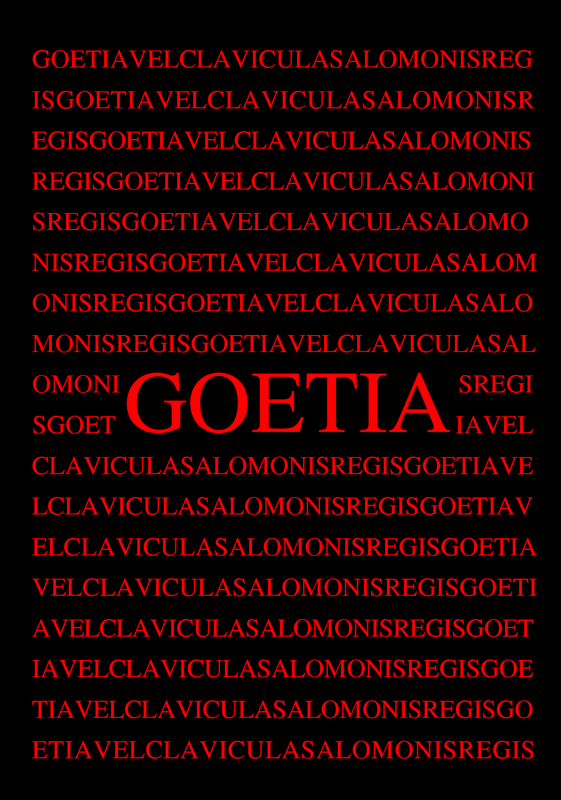 Quite simply, "Goetia" has become an all-encompassing term for the seventy-two Demons cataloged within the Grimoire of The Lesser Key of Solomon. *Some of the Goetia possess two ranks, such as Earl and President. 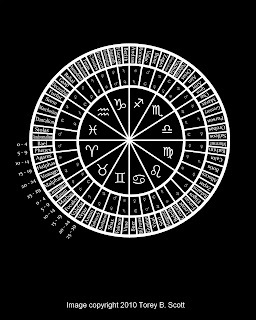 Along with Their ranks, each Demon's corresponding seal or sigil is provided. Now that I have introduced you to what the Goetia are, I will introduce you to who They are. Each Demon is described in the Grimoire as it supposedly manifests Itself to the conjurer. However, it should be noted that some of Them never manifest in such a way or, alternately, manifest as something completely different. By "manifest", I do not mean that They appear in a cloud of smoke before the conjurer, but that this is the form which They may or may not choose to present Themselves as by means of visualization, dream or Otherwordly journey. 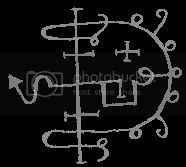 Each Demon is also described as possessing the power to aid the Magician in certain tasks such as finding treasure or in matters of love. Of course, as The Lesser Key of Solomon was a 17th-Century Grimoire (and drawing much of its information from even more antiquated sources), many of the powers of the Demons are obviously rather dated. During the time that much of the information was compiled, Man was only just learning the intricacies of Science such as Astrology and Astronomy. A common learned man would have studied these Sciences along with other forms of Art and Writing and Arithmetic. "Buried treasure" was quite a real concept during the days of old, and you may notice a propensity for many of the Demons to possess the abilities to aid the Magician in tasks related to such. 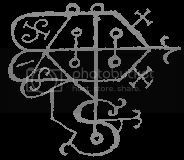 In modern-day Demonolatry (the worship of Demons), the Goetia are worked with in much the same manner as many Gods and Goddesses of various cultural pantheons are worked with by Neo-Pagans. For instance, if the Magician wished to counterbalance a tendency within himself to be too passive, he would be wise to select a Demon associated with battle, aggression and action such as Marchosias to work with. Likewise, if one wished to enhance his understanding of science, he would be wise to select any of the Demons who specialize in teaching the sciences. However, Demons are not to be approached with naivety. Like any being of Spirit, They are unpredictable and Their true nature is far beyond our mere mortal comprehension. They should be treated with respect and dignity at all times. 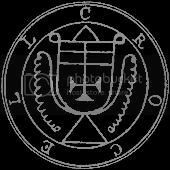 Demonolators universally agree that the methods outlined in The Lesser Key of Solomon for "conjuring" the Goetia (also known as "Ceremonial Evocation") is a sure-fire way to earn a Demon's contempt and quickly. Some Ceremonialists work successfully with the Goetia by means of Ceremonial Evocation, but given half a chance, the Demons would likely leap at the opportunity to dish them out a little "payback". The point of the above paragraph is to strongly caution anyone who is inexperienced in either Ceremonial Magic or Demonolatry against working directly with Demons in absence of a mentor. 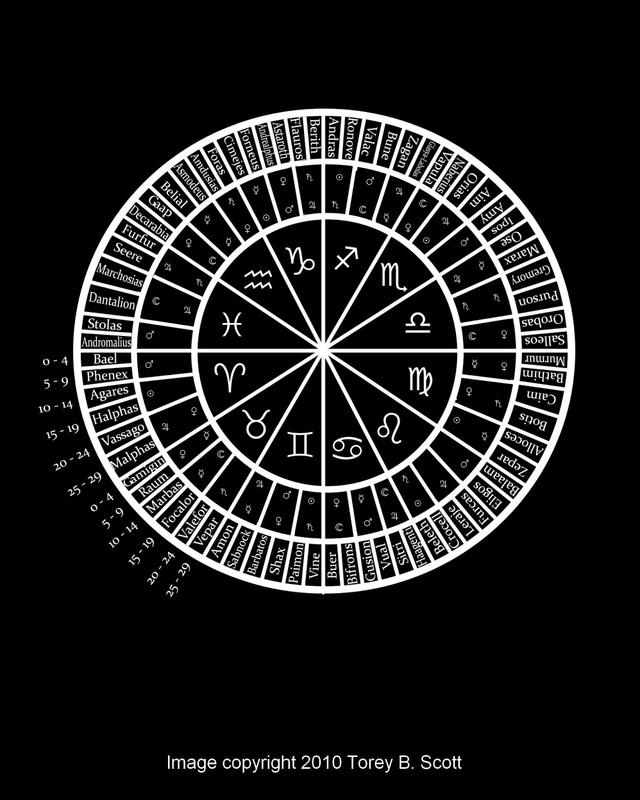 The following is a listing of the seventy-two Demons of the Goetia. I have summarized their descriptions as correspondence listings to simplify the presentation and to provide ease-of-reading. *My wife is a veterinary nurse and we have often worked with Barbatos in matters regarding the health and safety of pets and animal life. He seems to be particularly fond of all creatures of the Earth and is willing to lend His aid when possible to help a suffering animal. *Sitri came to me during Shamanic journey. His manifestation, for me, was that of a young, thin and androgynous person with white-blonde hair and a soft voice. *Leraje approached me of His own accord with a desire to accompany a dear friend of mine and to aid her in a situation which she was struggling with at the time. His motives were, and still are, seemingly benevolent and He has since struck up something of a friendship between Himself and my friend. It is rare for a true Goetic Demon to act as a familiar to a human being, but it seems that Leraje is doing just this. *Botis worked with me a great deal in 2008 and 2009. He is inclined towards technological devices and is fond of electronics in general. He is also willing to work with the magician in rectifying matters regarding communication methods, especially those revolving around mobile phone or computer errors. *Glasya-Labolas is my personal Guardian. He has been with me since I first began my journey and was the third Demon to appear to me. He manifests in my work with Him as a large, black Doberman-like canine. His wings are not evident from my experience, but they may be simply obscured. My offerings to Him are physical and emotional suffering (my own); this was pre-arranged and was a specific request from Him. He benefits from the unique energetic signature of the emotion behind physical and emotional pain. There is not necessarily malevolent motivations in His desire for this exchange of energy, but rather it is simply a need of His which I have agreed to meet so long as He fulfills His purposes for my needs and as long as His requests for energy are within reason. *Ronove, amongst most Demonolators, is regarded as the Demon of Knowledge and Intellect. He is often seen as a muse-like figure and delights in the intricacies of the written word. 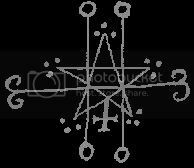 *Astaroth is commonly viewed as being identical to the goddess, Astarte, even though He is depicted within most Demonological texts as being male in gender. This is potentially due to the fact that Demons are innately genderless and instead possess a mixture of "male" and "female" energies. This explains why They often manifest as somewhat androgynous human beings. *Asmodeus is the Demon of sexuality. In the many conversations I have had with other Demonolators who have worked with Him, He is almost always deeply concerned with all aspects of human sexuality and requires libation of sexual energy. *Halphas and Malphas are sometimes considered to be brothers or otherwise kin. *Bifrons is a Demon of Necromancy and acts as something akin to a Psychopomp. He is a protector and guardian of the physical remains of the deceased and can assist the magician in work associated with ancestor reverence. 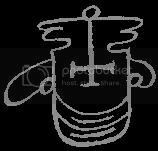 *Those familiar with the Mesopotamian depiction of the Lamassu will recognise a familiar theophany in Haagenti. The Lamassu were supposedly powerful guardian Spirits with the bodies of bulls, wings of eagles and a human or human-like head. 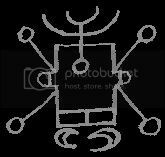 *It is rather obvious that there is a similarity between the Demon, Balam, and the Biblical figure of Balaam the diviner. According to archaeologists, the historical figure of Balaam was a devotee of the goddess, Ashtar - associated with the other Goetic Demon, Astaroth. 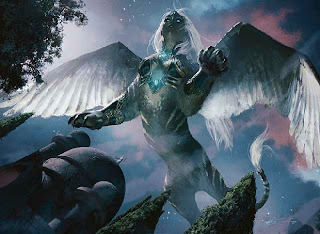 It is unclear if the Demon, Balam, is the ascended Spirit of the historical Balaam or a true Demonic entity with no relationship to the former at all. *Zagan, like Haagenti, is depicted as manifesting in a theophany very similar to that of the Mesopotamian "Demon" referred to as a Lamassu. *I received my one and only familiar, Maguith, from Belial. You may notice that many of the Demons 'manifest' in almost identical forms in some cases. Why this is the case is speculative at best. It may be because the Demons manifested Themselves to the observers in forms which meshed well with the popular ideas of the time-period (such as Griffins and other mythological beasts) or it may be that the Demons never manifested in these forms at all and that these 'descriptions' were nothing more than inventions of the writer(s) of the various Grimoires. 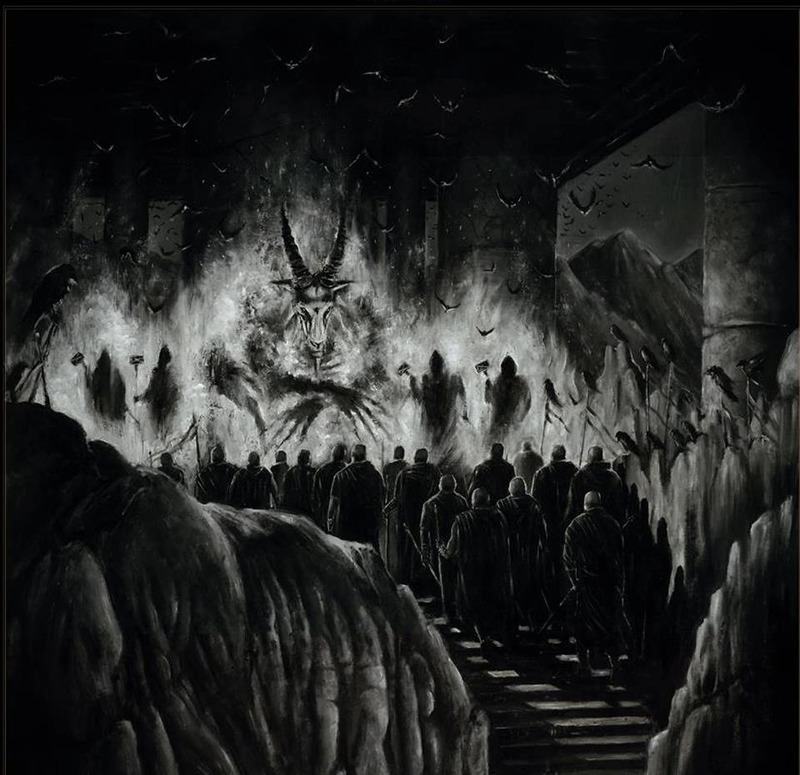 However, it should be noted that many people have experienced the Goetic Demons in some of these forms, so, again, much of this is truly a mystery.